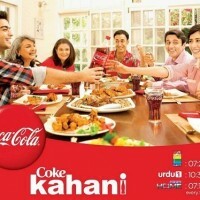 Coke Kahani is a Pakistani comedy-drama sitcom directed by Mehreen Jabbar. 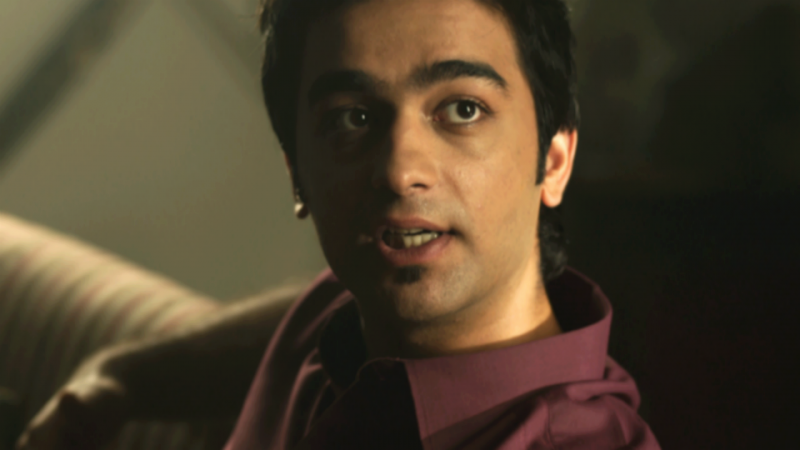 The sitcom broadcasted on many channels includes GEO TV, HUM TV and etc. 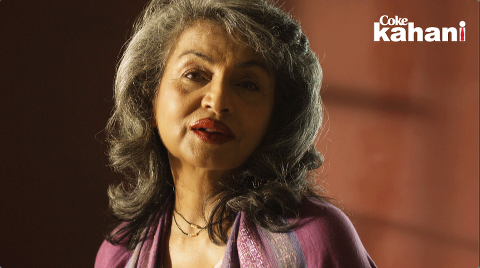 Its 1st episode was aired on 3 November 2012. 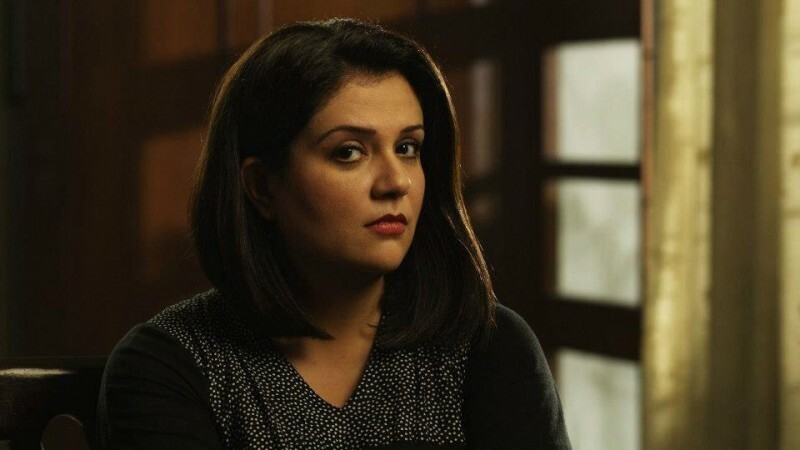 The sitcom has a very interesting story of a girl named Zoya who tried to solve her fathers' tension and run the restaurant in Karachi while her mother lived in Florida an artist. 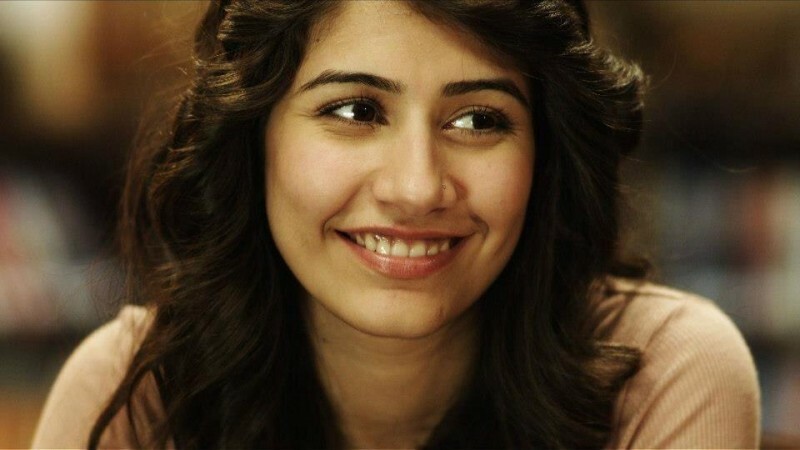 In the serial Syra Shehroze played a leading role of Zoya. 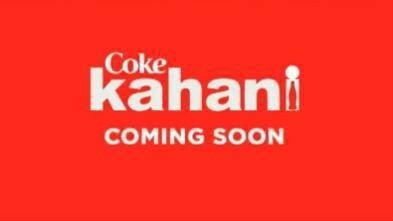 If you are looking for Coke Kahani drama actors names, timings, on-air days, photos, and OST title song then you can find these here. 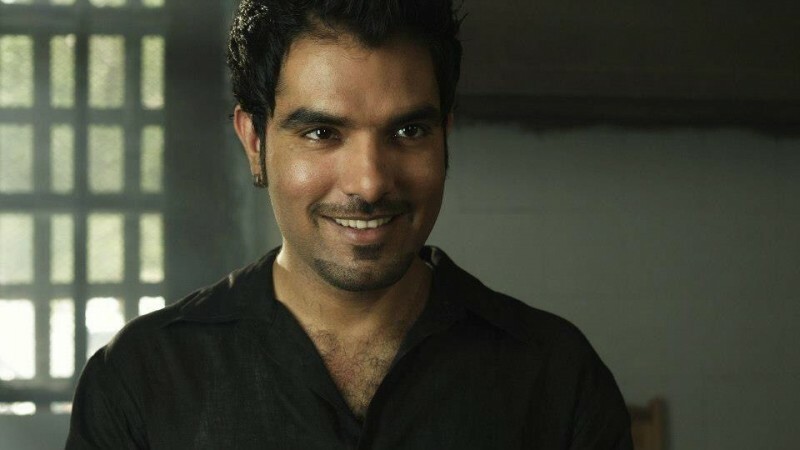 You can also find the public opinion and reviews about Coke Kahani drama here.